When you have fair-to-light skin, finding the perfect bronzer can be a challenge...I've had my fair share of formulas that looked muddy, orange, too dark, or made my skin look like it was just plain dirty. 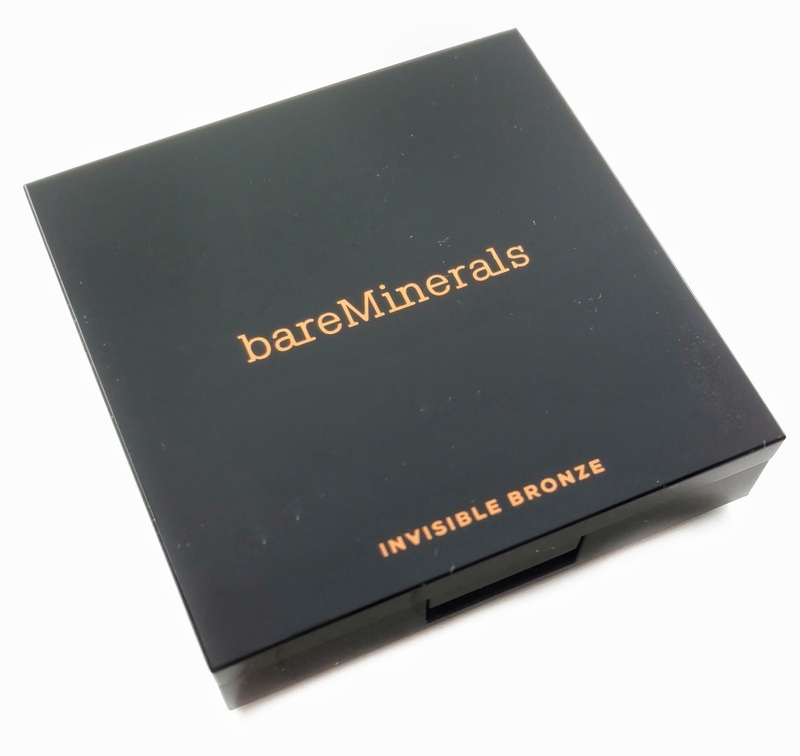 So when I saw the bareMinerals Invisible Bronze Powder Bronzer ($28) at Sephora recently, I was pretty sure I had just found my holy grail bronzer. Keep on reading for my review & swatches! A silky, ultra-fine baked bronzer to flatter all skin tones, for healthy-looking color with a radiant finish. There are four different shades in the Invisible Bronze range, which is awesome because most bronzers come in one (or maybe two) shades and a lot of times, they just don't work for me. bareMinerals offers a Fair-to-Light option for lighter skin tones (that's what I purchased), Medium (I might use this one in the summer), Tan, and Dark to Deep. Invisible Bronze comes in a sleek black compact that feels very high-quality with a nice mirror inside. As soon as I saw the baked powder formula, I immediately thought of the Hourglass Ambient Powders and as soon as I touched one, I realized that these feel exactly the same (and they're $18 less)! They have the silkiest, most blendable texture of any bronzer I've ever owned...it's heavenly. They start out as a cream and are baked on a terracotta tile for 24 hours. Then they're hand-finished by Italian artisans, so no two are alike. They don't contain any fillers or binders either, so they go on feeling really lightweight and almost creamy with pure pigments. They do contain very finely-milled pearl particles but when it's on your skin, you don't actually see any shimmer or glitter...it just makes you look lit-from-within and keeps the bronzer from looking too flat. When applied with a fluffy brush, they go on like silk and glide so effortlessly across the skin, with no muddiness or orangey tone. The Fair-to-Light shade is absolutely perfect for my skin tone. It has a slightly cooler tone and it looks so natural when blended out on my face. It warms up my complexion just enough and it doesn't look like I'm obviously wearing bronzer. Overall, I'm completely obsessed with the new Invisible Bronze Bronzer! It's so natural-looking, compliments my skin tone perfectly, and glides effortlessly across my skin. 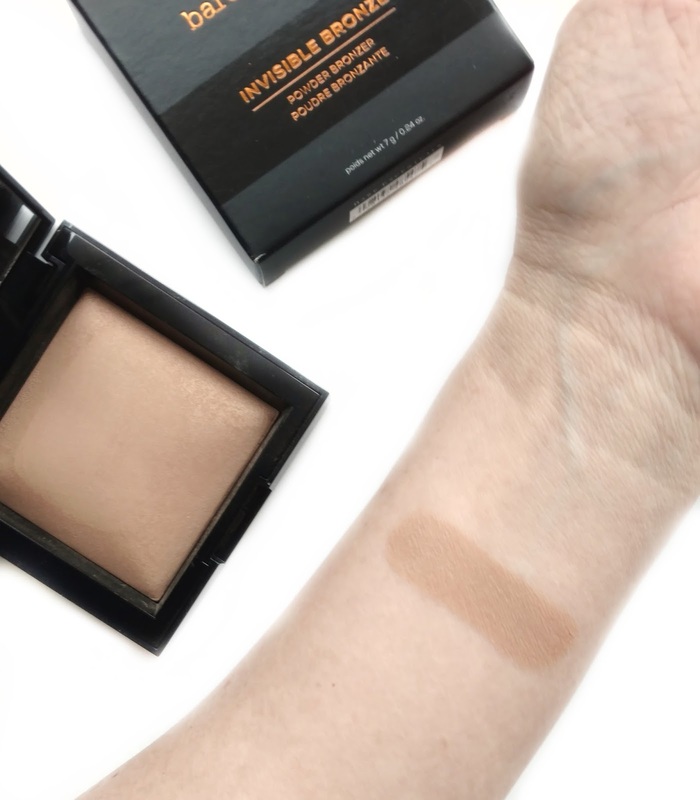 I can't wait to get my hands on the new Invisible Glow highlighters that have also just launched...I swatched the Fair shade in-store and it was stunning! Right now, QVC is actually offering both the Invisible Bronze and Invisible Glow in a set along with a brush for $44.64 so if you're looking to try them both, it's an amazing deal (valued at $80). 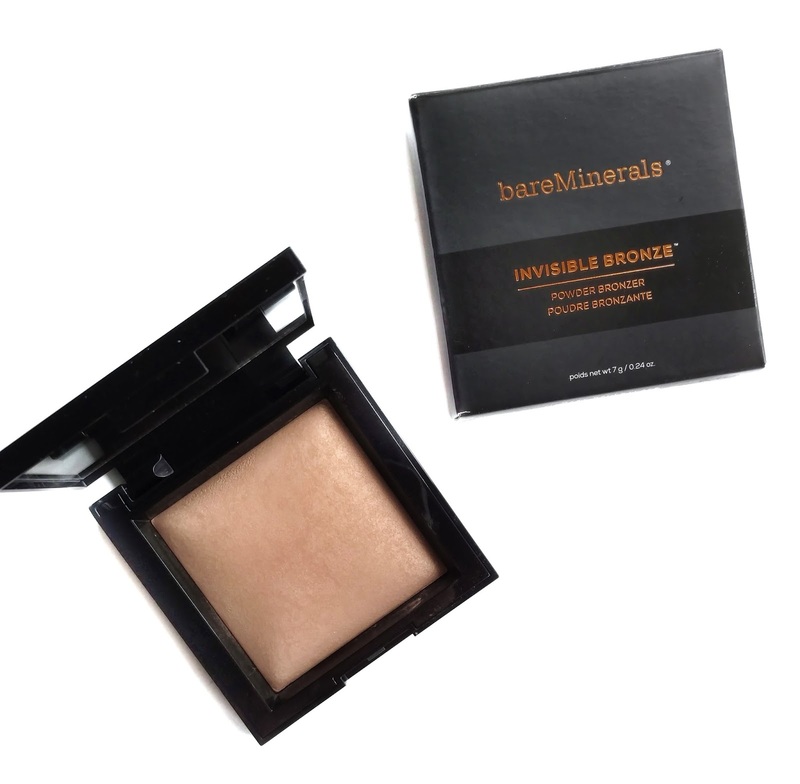 Invisible Bronze is available now at Sephora, Ulta, bareMinerals, and Macys. I bought this bronzer with some Ulta points after I saw you post it on Instagram and it is the best purchase I've made in a long time!!! Everything you said is right on the money, the feel of it is so silky and so smooth and it does feel just like the Hourglass Ambient powder. I bought medium because I'm a little darker than you and will get even more so now that it's hot down in SC. Thank you for all your great recommendations, I buy so many things because of you! I didn't know where else to ask this question so I figured I would ask it here! 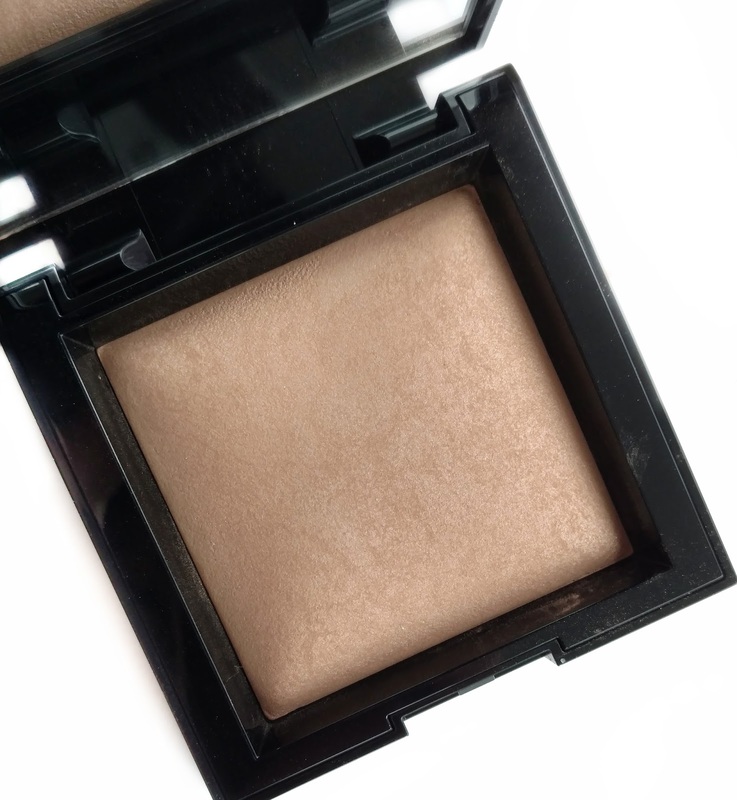 Do you think the Hourglass Ambient Lighting Powders are a good everyday setting powder? The spring Sephora sale starts next Tuesday and I'm trying to decide if it's worth the splurge! 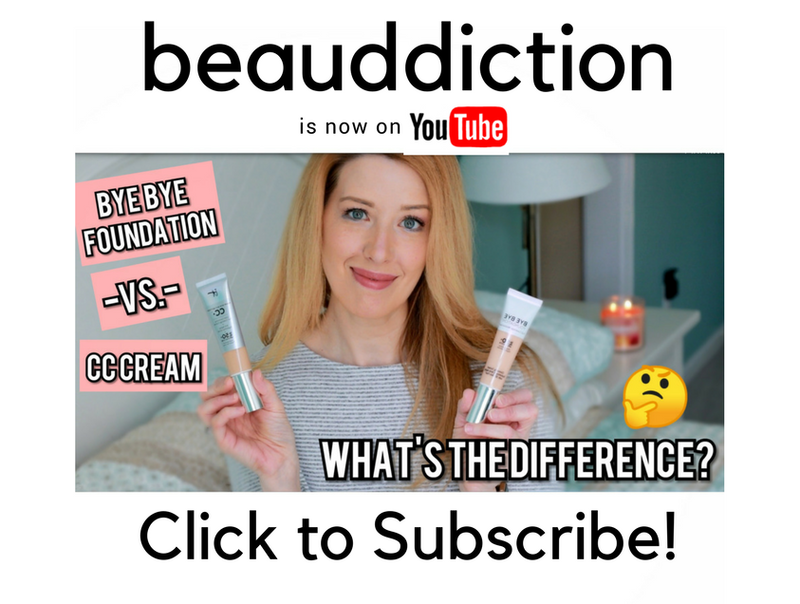 They are amazing but if you're looking to "set" your makeup in the sense that you're helping it last longer and absorb oil then I'm not sure if they would be the right product for that (I'm not sure if that's what you meant). I use them more as a finishing powder...it basically just gives my skin an ultra lightweight, luminous veil. I dust it all over to give my dull, dry skin more of a glow and then use a setting spray to actually set my makeup. Off topic- but can you do a post about brow pencils, brow kits, etc.? I am always struggling with my brows! We have the same coloring and I ALWAYS love everything you recommend!! The light version you have looks perfect for me too. The tone is perfect. I actually can use the Hourglass ambient powder in Dim light as a bronzer, and this sounds so similar. This is a beautiful bronzer! How does it compare in shade/depth/texture to the physicians formula butter bronzer? They look fairly similar… thank you! Looks perfect! Say, Ulta is sending out its 20% off almost everything (good on prestige brands, stuff already on sale, etc.) so could you make a post about Ulta wish list items, holy grails, must-buys, etc. Thanks.